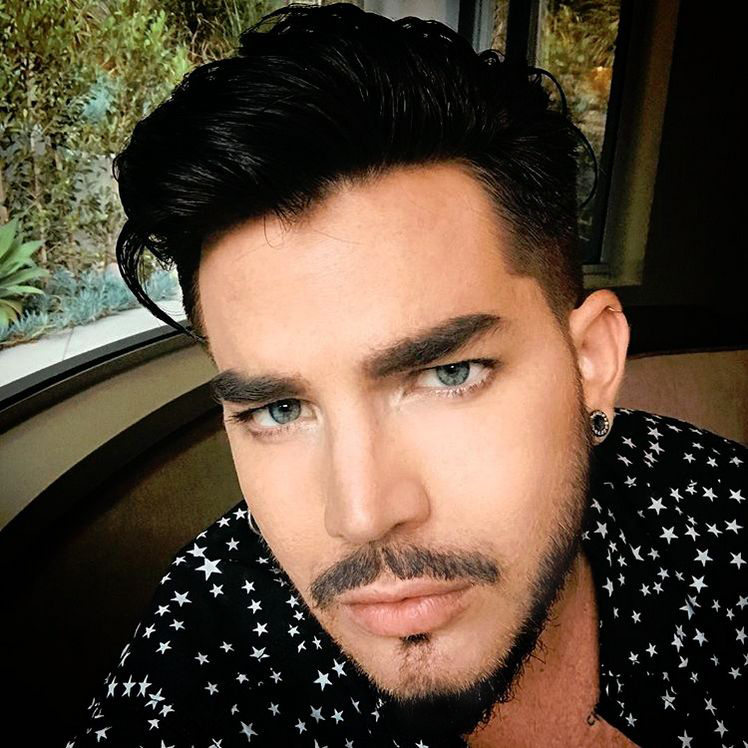 After wrapping up the QAL UK/EU tour, Adam took a well-deserved break and headed back to LA to reconnect with family, friends and a certain canine. August looks to be another laid back month but one never knows with Adam! This month’s photo is from Adam’s Instagram. And if you want to stimulate your cerebral senses why not check out the puzzle page for a new jigsaw puzzle (Starry-eyed), crossword (One Happy Puppy! ), word search (LA LA Land) and Adamoku/Sudoku (GLAMBERTS)!! I swear at the beginning of the video Freddie sounds flat on the “tooooooooooooo”. Let the video continue & it’s more of the interview with Brian. 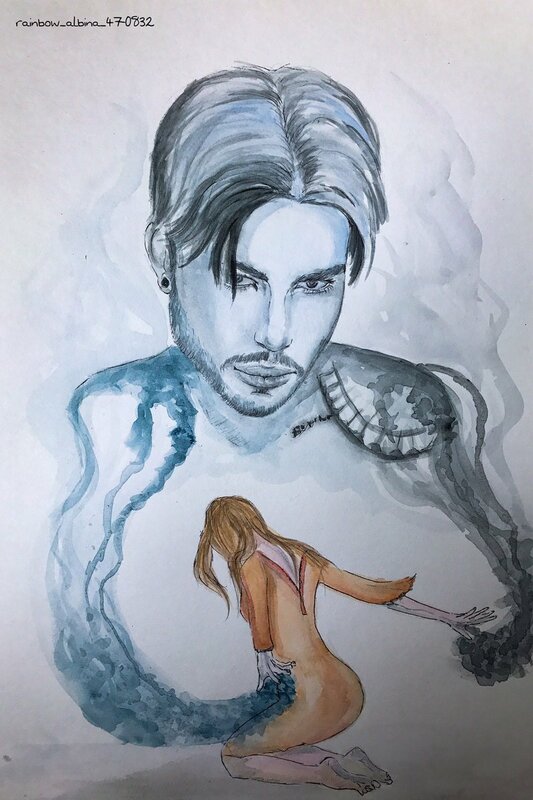 Lindsey Parker https://www.yahoo.com/entertainment/brian-may-talks-queens-revival-never-now-werent-adam-lambert-233931845.html I swear at the beginning of the video Freddie sounds flat on the "tooooooooooooo". Let the video continue & it's more of the interview with Brian. “The Shining”. Doesn’t look like the Park MGM which has been refurbished. From Neil Fairclough https://www.instagram.com/p/BnFy2byA9eL/?taken-by=neilmfairclough "The Shining". Doesn't look like the Park MGM which has been refurbished. Not exactly sure what type of show this is but Terrance is one of the hosts. Westboro Baptist Church in Detroit to protest Aretha Franklin’s funeral. VIDEO FROM joshcumbeemusic live Instagram that ended a few minutes ago : I’m also working this weekend with a couple of songs with Adam, Mr Lambert, @adamlambert . And then he talks more! Adam is in People magazine( sept 10th issue). Don’t know how to post it. Under “People Picks Q&A”. Five questions about Vegas, Freddie. Not anything new but nice to see him there. Adam is in People magazine( sept 10th issue). Don't know how to post it. Under "People Picks Q&A". Five questions about Vegas, Freddie. Not anything new but nice to see him there. Hi all got logged in and excited for tomorrow night. I can’t believe it will start at 11:00 here now that I moved to Florida. When I was in California I would have been in the same time zone. Thanks for all the information I have been reading. Was there a photo in that “People” magazine, luval? Was there a photo in that "People" magazine, luval? Yes, a small “thumbnail” one. It was a head shot of him with the side swept front hair & the orange/blue shirt from Live with Kelly & Ryan. Not the best one they could have used but an ok one. Yes, a small "thumbnail" one. It was a head shot of him with the side swept front hair & the orange/blue shirt from Live with Kelly & Ryan. Not the best one they could have used but an ok one. In anticipation of tomorrow’s concert, I decided to post the thread early so any Vegas related posts can be shared there. Excited to see what they will do for this 5000+ seat intimate venue. I have transcribed that hard to hear audio from Josh. OMG!! !… Stunning photo of Adam!!! No sunglasses..just his piercing eyes. OMG!!!... Stunning photo of Adam!!! :inlove: :heart: :clap: :drool: No sunglasses..just his piercing eyes.